Nail fungus is a condition that starts with yellowish or whitish discoloration of the toenails. As the infection goes deeper, the thickness and shape of the nail may change. The condition may spread to the other nails of the same foot, the nails of other foot or the skin. Nail fungus is called Onychomycosis. 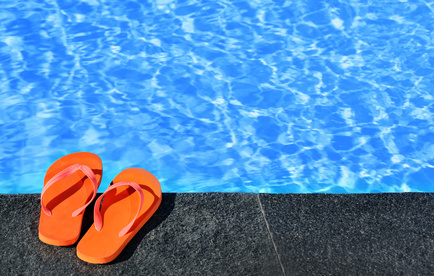 If the infection involves the areas between the toes and the skin of the feet, it’s called Athlete’s foot or Tinea Pedis. In severe cases, the infection may cause permanent damage to the nails. Also, it may lead to other infections if you have suppressed immune system due to medications, diabetes, or other conditions. There are different treatment options for fungal nails such as topical or oral antifungal medications, laser, nail avulsion, and etc. 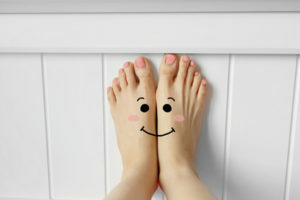 If you experience any of the above-mentioned symptoms, our Chiropodists will be able to assess your feet and provide proper treatments to keep your feet healthy and fungus free. Contact our Oakville Foot Clinic at (905) 582-9700 to book you initial assessment and treatment.